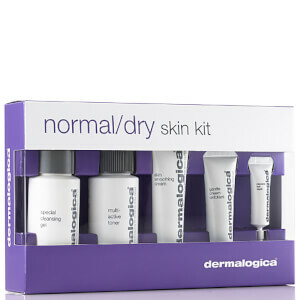 Ideal for use on-the-go, Dermalogica's Travel Essential Skin Kit combines four treats for the hair and body. Presented in a gift box, the collection includes a lightweight shampoo, nourishing conditioner, refreshing body wash and ultra-hydrating cream. 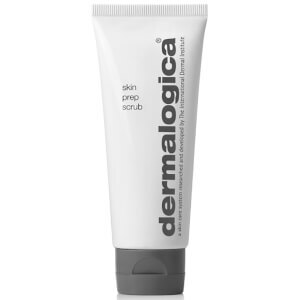 A sulphate-free formula developed to refresh and rejuvenate individual strands from root to tip. Harnessing the powers of Coconut, Avocado and Argan Oils, the ultra-nourishing shampoo forms a luxurious lather upon contact to soften and purify, whilst protecting against UV damage and environmental aggressors. Infuses hair with an uplifting fragrance of Grapefruit, Lavender and Geranium Essential Oils. The rich yet lightweight body wash contains botanical extracts and essential oils with no artificial fragrances or colors. Enriched with Lemon and Eucalyptus Oils, the conditioning cleanser works to eliminate dirt and impurities without stripping away moisture. 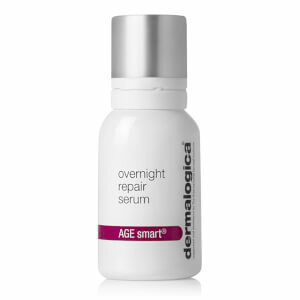 Skin feels softened, purified and refreshed. Lock in moisture with the advanced, non-greasy body cream. Fortified with Lactic Acids and Hydroxy Acids extracted from Sugar Cane and Apple, it intensively hydrates skin and alleviates dry and rough patches. 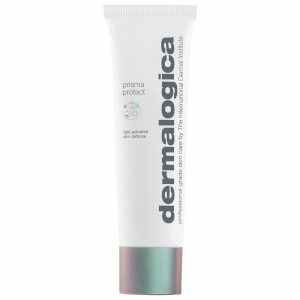 An aromatic blend of Lavender, Orange and Green Tea leave skin feeling softened and smooth.